At Destiny Church we believe life change happens in the context of relationships, no one should do life alone! 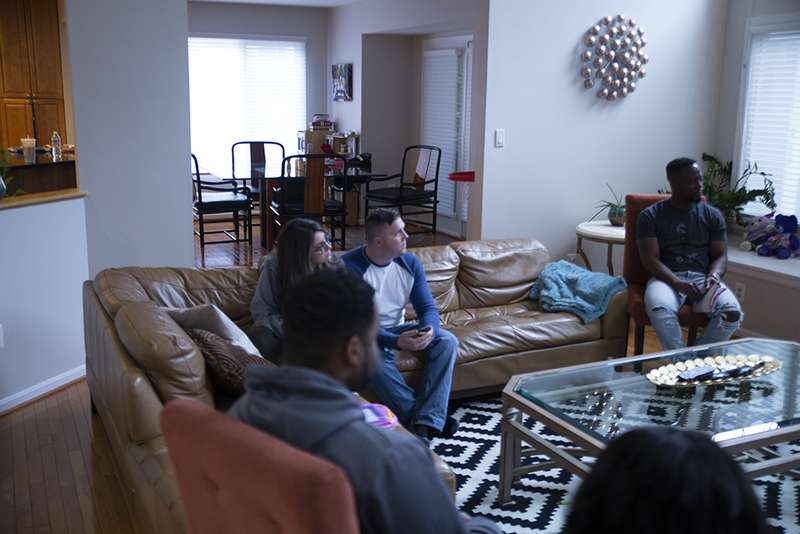 Connect Groups provide an opportunity to be in a community while growing in your walk with the Lord. Groups can meet either once a week or every other week in homes, businesses, restaurants, or at the church. The year is broken up into spring , summer, and fall semesters, but you can join at anytime. Launch Day for the spring semester is February 10th. Get plugged in today! Connect Groups are here to have you connected, prayed for, and growing in Christ! Friendships are built while sharing coffee, going running together or studying a particular subject in the Bible. Attending a group is just as easy as hosting one. Do you have a particular interest that you want to spread? Then sign up to be a host. You have what it takes!